Your home is your haven, so you want to make sure that it is not only beautiful, but that it meets your needs efficiently. 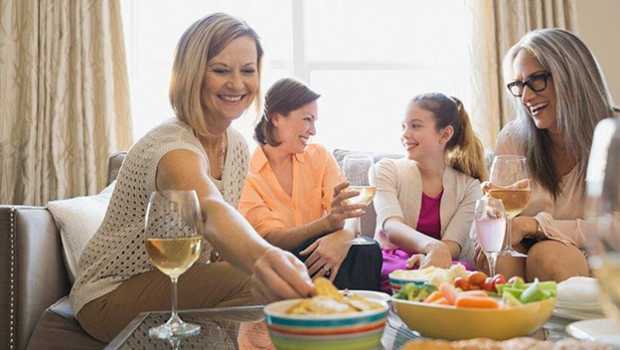 Plus, when it comes time to invite your family and friends over and host your very own party, you want to ensure your home is comfortable, vibrant and an enjoyable place to entertain. 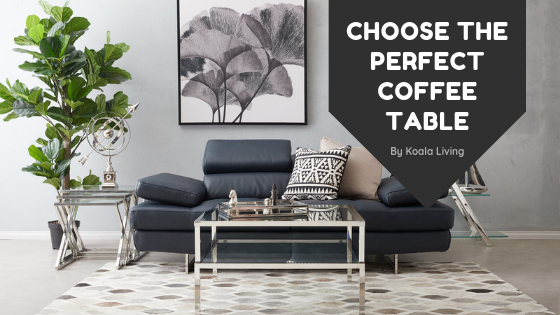 Whether you plan to have friends over, or you plan to simply stay in on the weekends entertaining and enjoying your space, a couple of adjustments to your décor and a couple of additional features can go a long way. 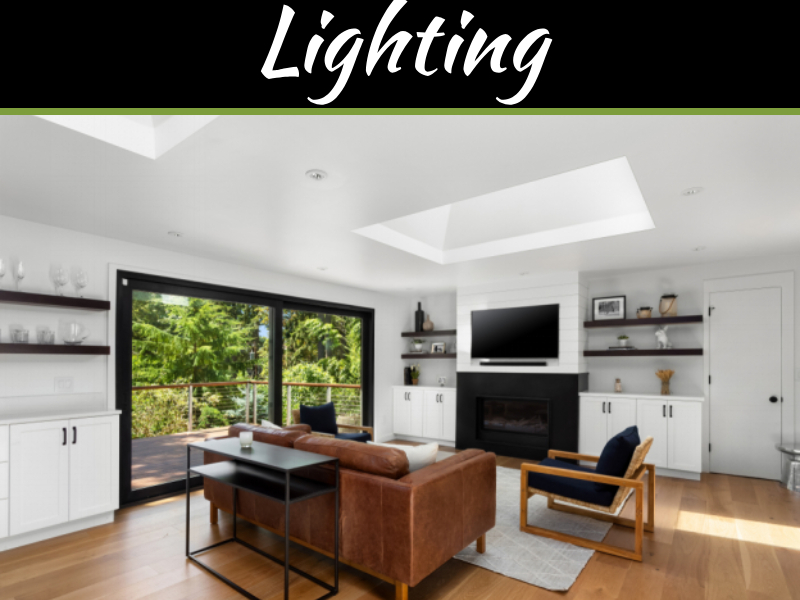 Continue reading below to learn what adjustments and features you can make or add to your home to improve the space and turn your domain into the ultimate soiree sanctuary. Cold is always an issue and can turn a fun event into one that is filled with stress and shivering. 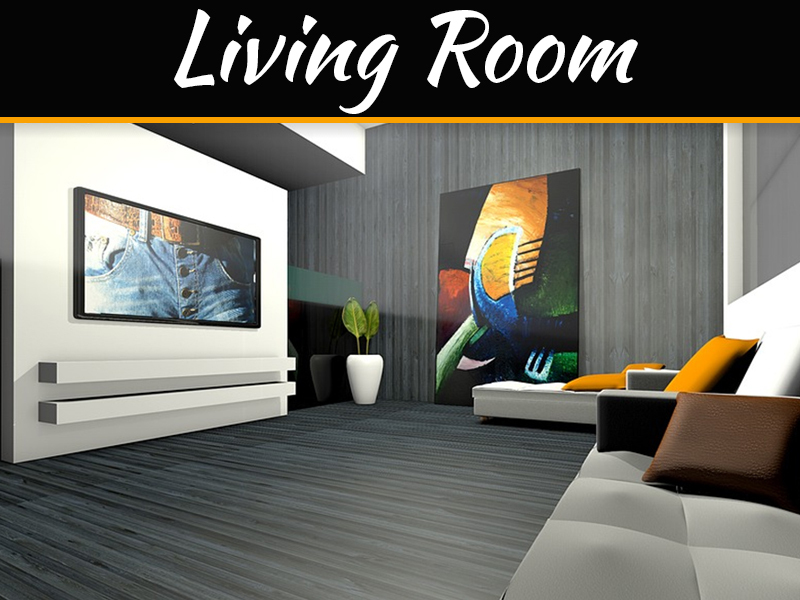 An electric strip heater can provide you with the warmth that you need while in your home. 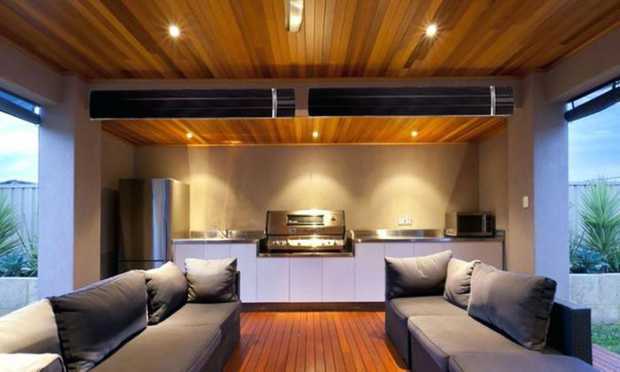 You will find that many strip heaters allow you to mount them to the wall for convenience. When you’re planning to entertain, your guests will be happy that you have a warm spot where they can snuggle up, be comfortable, and talk. Okay, so you may not be able to go completely electronic free, if we were to define what an electronic is, but I think you get the idea. Turn off any electronics that you may have in your home such as phones or smart devices and get rid of the TV. This will give your guests an opportunity to spend time together without the ever-distracting screens that surround us every day. Screen time can not only aggravate you, but it can bring your spirits down too, especially if the negative side of the news is the backing track to your soiree. Removing your TV from your event will create a more welcoming, open environment for you and your guests to enjoy. Your home cannot be a sanctuary to you or others if it is full of clutter and dull. 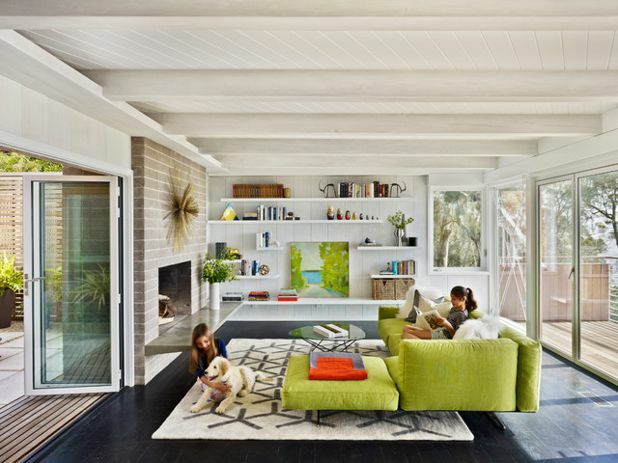 You should take some time to brighten up your home. If you have windows, use them to your advantage and open them up to let some fresh air and light in. You should also clean up and brighten the most important parts of your home, such as the glass in the areas, where you plan to entertain along with the walls, baseboards, and floor. You do not need to focus your time on areas where guests will not go such as bedrooms, as this will just waste time. Focus on where you and your guests are going to spend the most time. You do not want your guests to feel like they can’t be in your home without getting something dirty or breaking a glass. Keep your decorations simple but allow your personality to shine through. You do not have to remove all aspects of your life from your living room or entertaining space but do make sure that you have prepared beforehand. Let your guests be comfortable and they will enjoy themselves so much more than tiptoeing. To help you better see your home as a sanctuary for your guests, take a moment and put yourself in the shoes of your guest. Think about what you would want to see or how you would want to feel. Your guests will enjoy the entertainment you plan to provide them with, especially if you plan a little before. 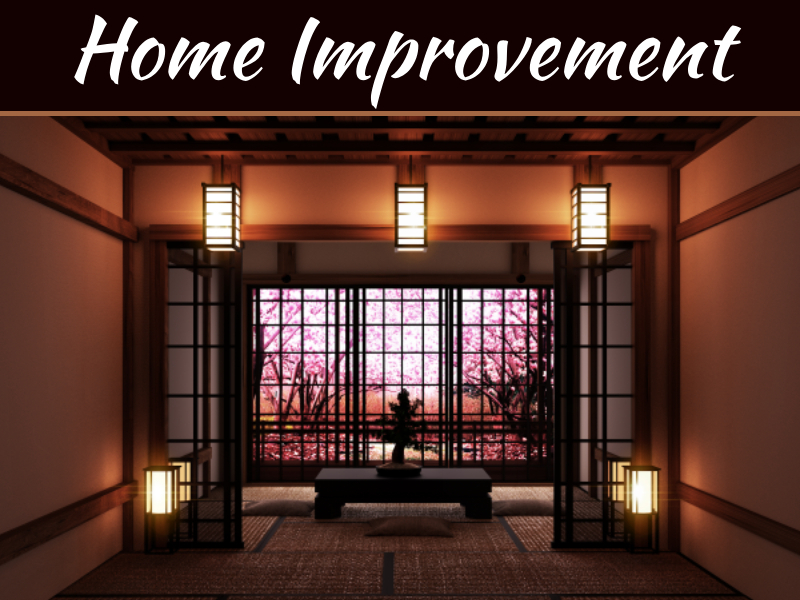 You do not have to go overboard and completely transform your home, but a couple of small touch-ups here and there can really help.